Situated on the southern side of the Burdekin Bridge (known as the Silver Link) with an economy driven by sugar and agriculture, Home Hill offers landscapes dominated by lush green canefields as well as access to some of North Queensland’s finest produce. Start your experience in Home Hill with panoramic views of the regions towns, farmlands, wetlands, waterways and coastline from Inkerman Hill. Take in the pristine beauty provided by nature’s greens and blues and enjoy a skyline that seems to go on forever. Other attractions include the historic World War Two radar stations which can be found on Charlies Hill and for a step back in time take a stop at Tom’s Toybox to view a private collection of working farm machinery from yesteryear. The township of Home Hill was established in 1913 from land carved out of the Inkerman Downs Station and is located just 12 kilometres south of Ayr. The two towns are linked via the Burdekin Bridge, the districts best known landmark standing at an impressive 1,103m long and larger than the Sydney Harbour Bridge. To walk across the famous landmark, park near the Lion’s Diorama at the southern approach to the bridge and head to the pedestrian walkway. While in Home Hill, visit the Ashworth’s Tourist Centre to discover murals that depict the district’s rural life and view original Islander artworks at Zaro’s Cultural Gallery. 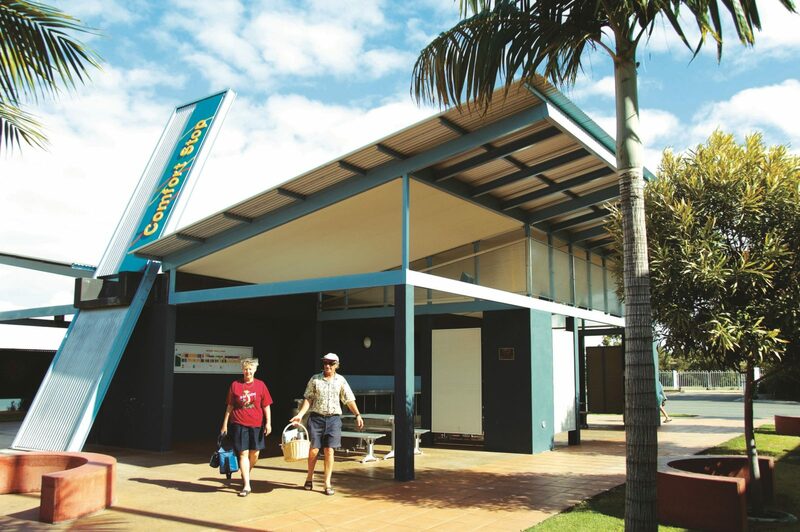 Visit the Silver Link Interpretive Centre, which opened in 2007 to mark the fiftieth anniversary of the Burdekin River Bridge. Located in the main street of Home Hill, the centre tells the history of the bridge through more than 120 photographs. The Comfort Stop in the centre of town is a clean, modern facility with free restroom, shower and barbecue. There is ample parking for caravans and motorhomes. Home Hill is an Urban Location area within the local government area of Burdekin in Queensland, it is located approximately 1039kms from the capital Brisbane and extends over an area of 20.166 square kilometres. Home Hill has a recorded population of 2954 residents and is within the Australian Eastern Standard Time zone Australia/Brisbane. If you are planning a visit to Home Hill we’ve put together some of the things you can see or do while you are here. These include, places to stay, tours and attractions, some upcoming events and places where you can grab a meal. Go ahead, try one of the buttons above. Every destination has something worth seeing so start exploring… If you know Home Hill and think we’ve missed something, let us know and we’ll share it here.